Fundraiser by Chris Wollman : Kickstarting Recycling at HSE! The students and teachers of the school have asked for recycling to come to Harmony School of Excellence . We need your help! We need to raise enough money for recycling bins around the school! Our goal is take to our school from not recycling to a fully recycling campus. We believe we can do this. Any contributions will be of great help! This project was started from the students of 7C (Mr. Wolman's ELA class). We wanted to help bring a positive change to our school. In order to do this, we wrote letters to our school's leadership persuading them to recycle. We petitioned amongst our student body and our teachers. In one day, we received 478 signatures supporting recycling at Harmony School of Excellence. From this, we presented the issue to our PTO and Principal. They agreed with us. It is now time to be a fully recycling campus. The money will go to recycling bins in each of the classrooms and offices (60 in total). We will also have larger wheeled-recycling containers placed in the cafeteria and teacher lounges. 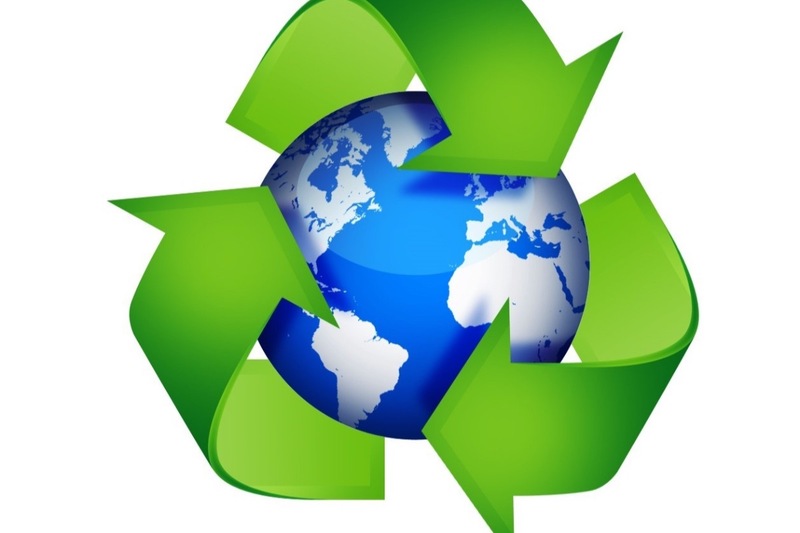 Harmony School of Excellence will pay for the monthly recycling fee for our recycling to be picked up. We would like to thank all and any who donate to us. We would like to thank all the teachers who have taught us about recycling, and who have started to recycle here at our campus. We know that together, we can bring change to our campus and help instill a recycling belief to the families and students we serve. We can make a difference.